A single parking space in Hong Kong that was bought for HK$3.4 million ($565,000) less than a year ago was just resold for HK$6 million ($993,000). A single parking space in Hong Kong that was bought for HK$3.4 million ($565,000) less than a year ago was just resold for HK$6 million ($993,000), setting a new property world record. The parking space at the luxury Ultima project located in the Kowloon district was initially bought in September 2017 by a local couple, according to land registry documents seen by the South China Morning Post. Nine months since buying the space, the couple just resold the spot for nearly twice the price, turning a HK$2.6 million ($428,000) profit. The 5 x 2.5 metre parking spot equals out to roughly $79,000 per square metre, nearly three times the average per square metre of a residential property in Hong Kong, which is one of the priciest places in the world. Ultima now tops of the list of most expensive places in the world to park a car. In April, a car space in the complex was rented out for HK$10,000 ($1,665) a month, making it the city’s most expensive rented car park. The Ultima project has only 370 car spaces for its 527 units, which caused the prices of parking spaces to increase substantially. 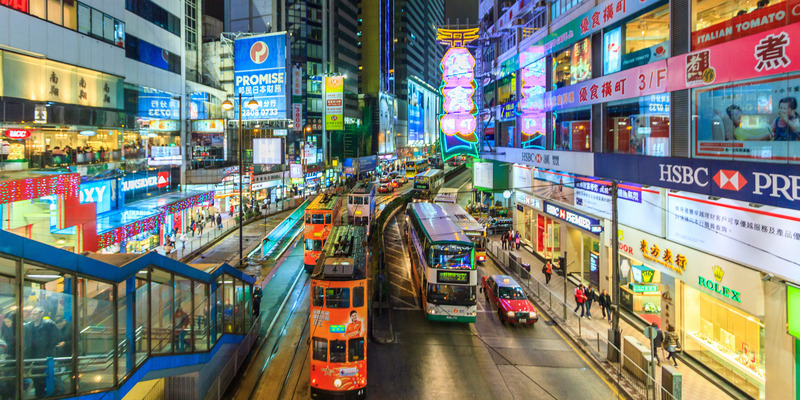 Hong Kong has broken several world records as the price of real estate continues to skyrocket. In November, two of the most expensive apartments in Asia sold for a combined HK$1.16 ($194 million) to a single buyer.